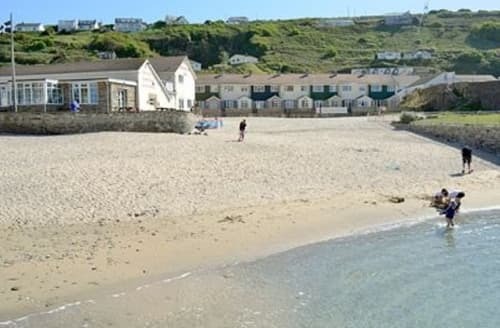 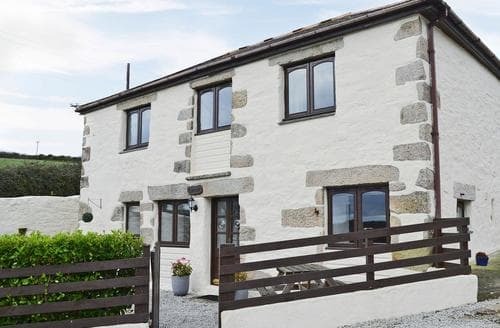 Situated in an idyllic hamlet and just 1.5 miles from the beach, this holiday home makes the ideal base for exploring the North Cornish coast. 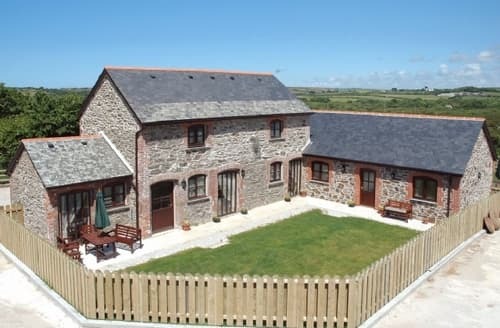 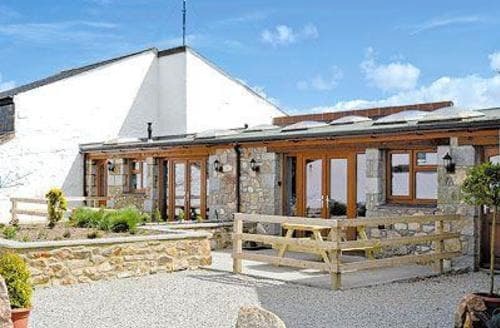 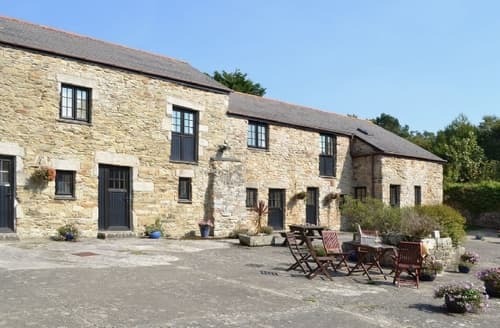 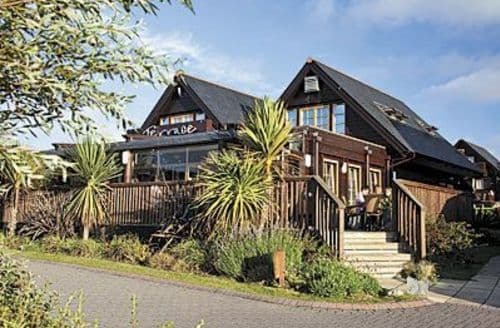 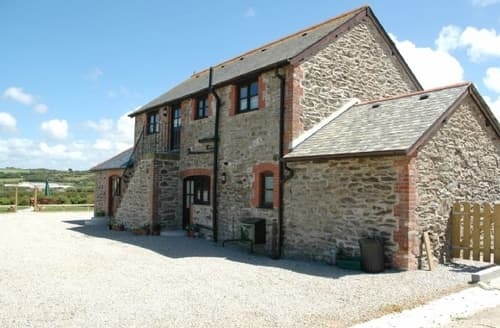 Set in the idyllic hamlet of Mawla, Beech Barn is great for exploring the North Cornwall Coast. 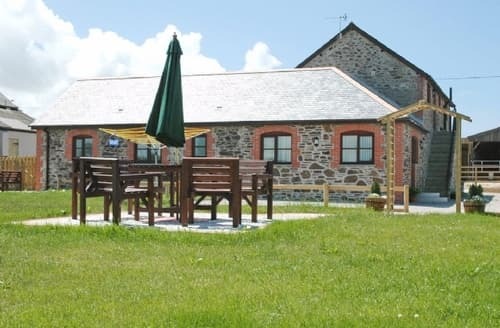 There is also a games room and playing fields. 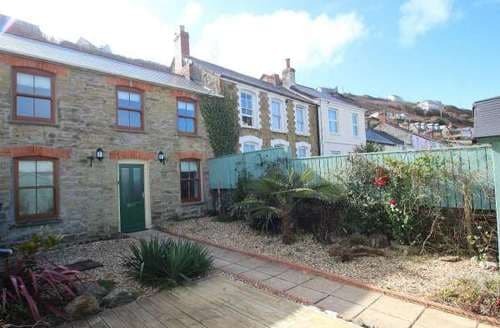 Peaceful, rural location with cliff top and coastal walks nearby. Great for touring with St. Ives, Newquay and Truro within 30 minutes. 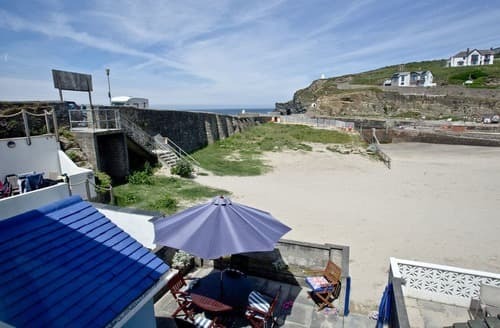 Porthreath has a popular surfing beach, a cycle trail runs for 11 miles to Devoran on the coast, and Truro is a short drive. 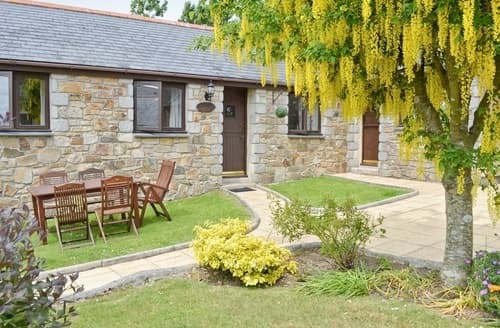 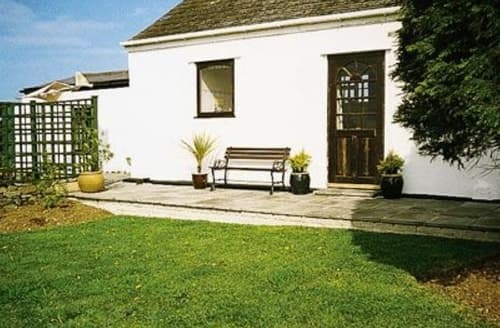 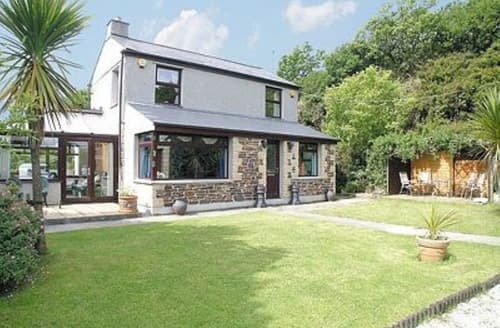 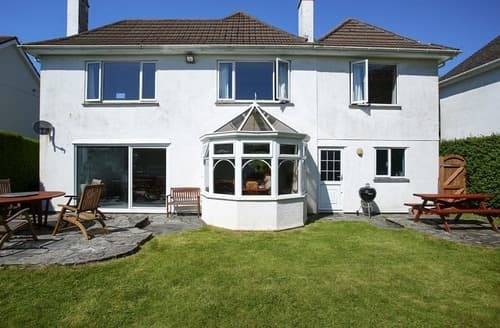 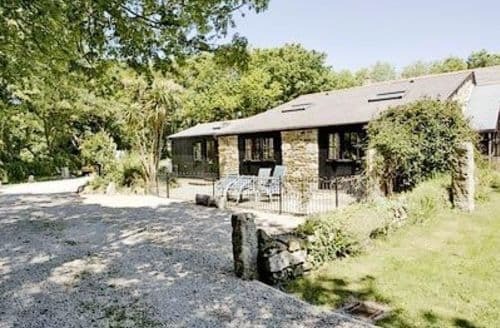 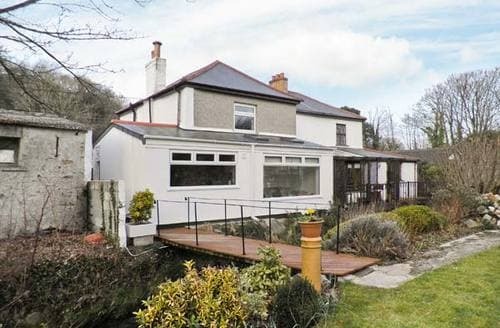 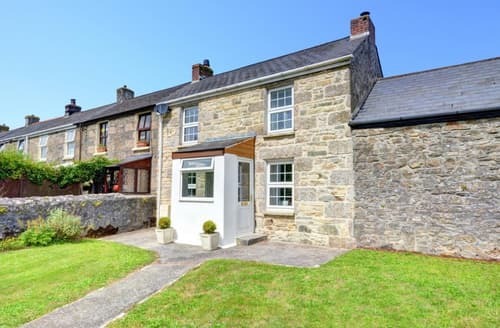 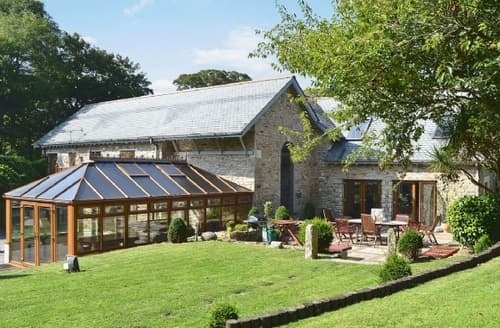 This lovely detached property, with an enclosed garden and private parking, is ideally located for a wonderful family holiday discovering the delights of North Cornwall. 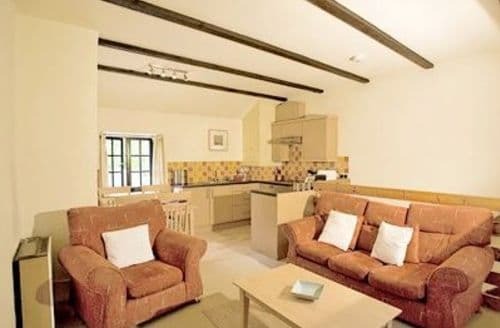 The games room, playing fields and free wi-fi available at this cottage make it ideal for families with kids. 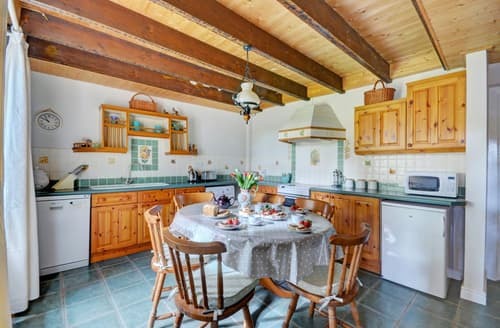 If you love to escape and get away from the crowds, then this cottage, set in a rural location, is the perfect property for you. 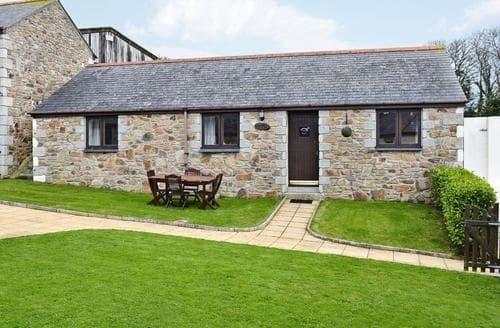 Carn Brea castle is just minutes away, with dramatic views over unspoilt countryside, Porthreath with its sandy beach is close by. 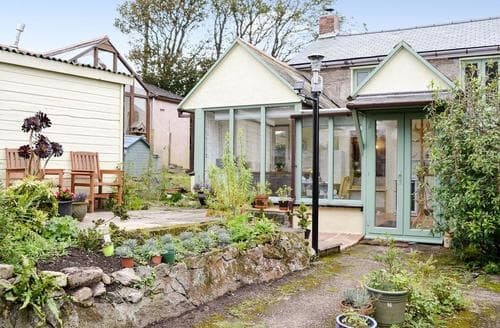 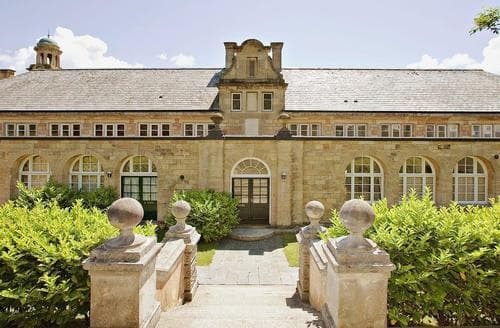 Within easy access to St Ives, Eden Project and Falmouth is this converted wing of a Grade II listed mansion.